“The Clever Dog Company” method of training. Dog Obedience Training Ripponden, Rishworth, Sowerby Bridge and throughout the Calder Valley. Professional Dog Obedience Training Ripponden, Sowerby Bridge, Halifax. We have a range of dog training, puppy training and canine obedience packages offering the most enjoyable and fun way for you and your dog to understand the methods, ensuring the best possible start to life with your new pet. Getting your puppy off to a good start in his/her new environment using “The Clever Dog Company Method” ensures fast (and permanent) results. 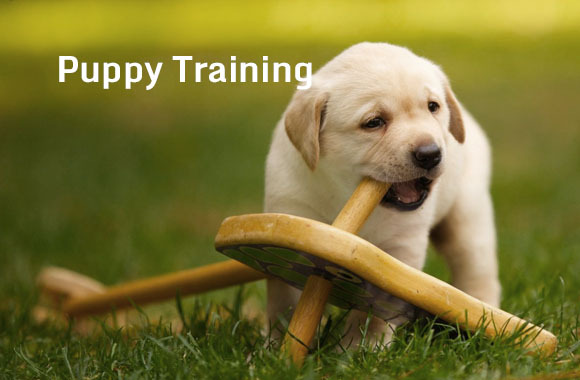 We offer a fun and friendly training solution for your new arrival. Dog Obedience Training Ripponden, Rishworth, Sowerby Bridge and throughout the Calder Valley and Halifax. Professional Dog Obedience Training Ripponden, Sowerby Bridge, Calderdale and Halifax. Chihuahuas to Spaniels and Shelties to German Shepherds we have experience with all breeds, whether family pets or show Champions we have a package to suit your requirements. 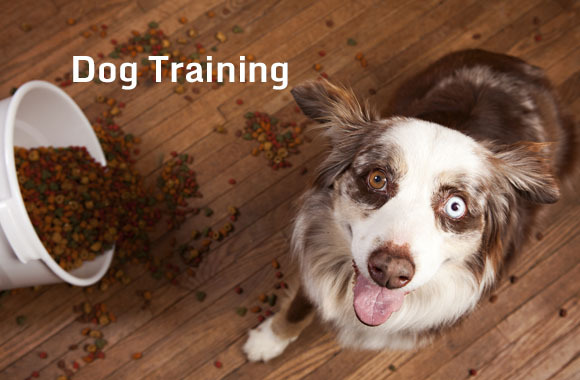 Being Local to you, we provide quality dog training packages on your doorstep. Based in Calderdale we offer the most modern, positive reward based training method in an ethical manner which promotes the behavior you want from your dog. If you would like to receive our FREE Guide to Socialisation, simply pop your email address in the form and we’ll send it right over! Book FREE phone consultation today.